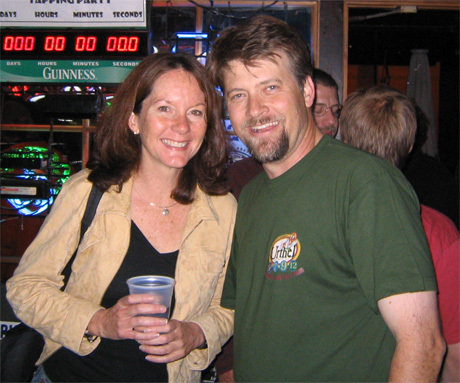 Today is Nancy Johnson’s birthday. 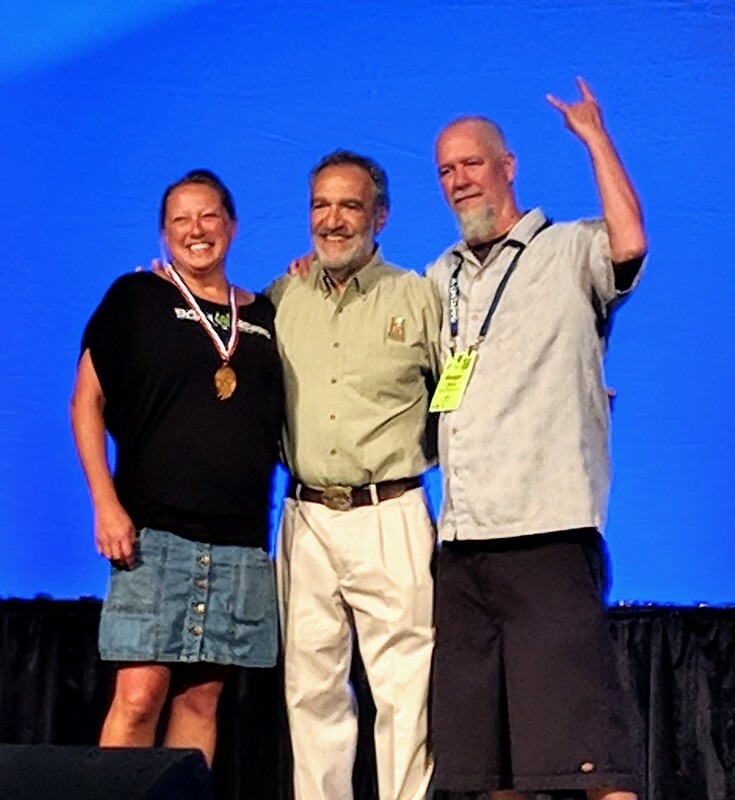 Nancy is the Events Director for the Brewers Association, which includes being the director of the Great American Beer Festival, among others. 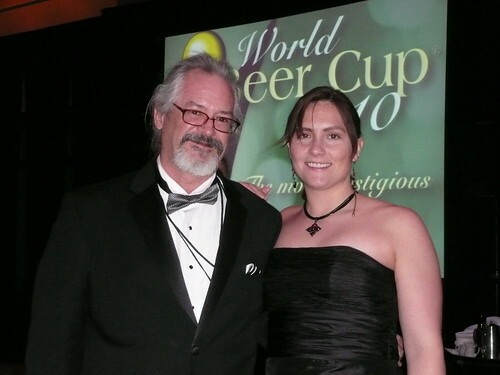 She’s been doing that thankless job for a lot of years now and always manages to keep a smile on her face. 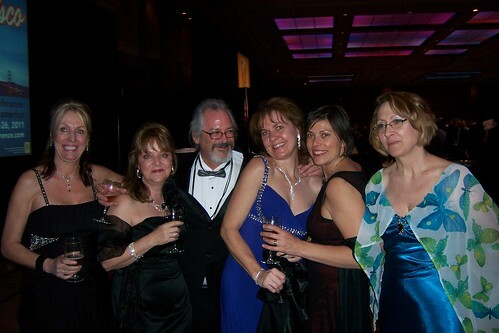 Join me in wishing Nancy a very happy birthday. 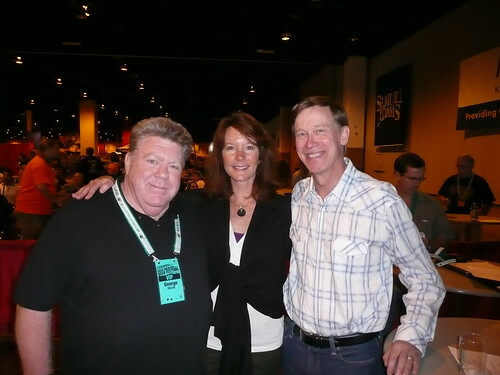 George Wendt, Nancy, and Denver Mayor John Hickenlooper at the 2009 GABF Awards Ceremony. 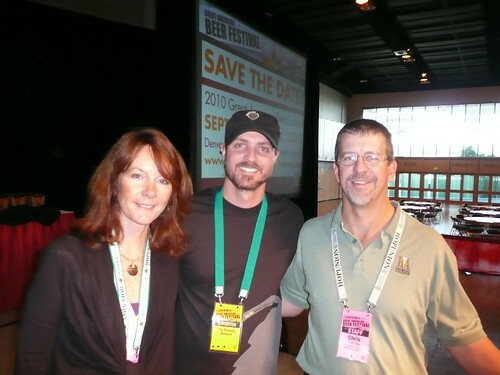 Nancy with Chris Black, the owner of Falling Rock, at GABF in 2006. 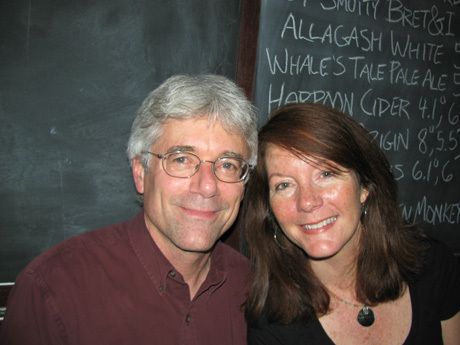 With Tom McCormick, from the CSBA, at the Roadhouse in Boston, Mass. 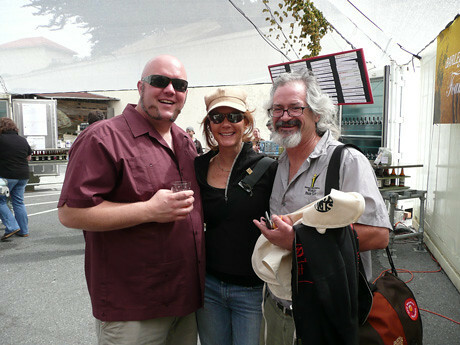 Tom Nickel (owner of O’Brien’s in San Diego), Nancy and the late Danny Williams, at Slow Food Nation 2008 in San Francisco. 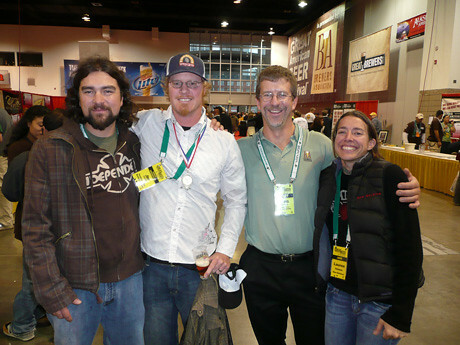 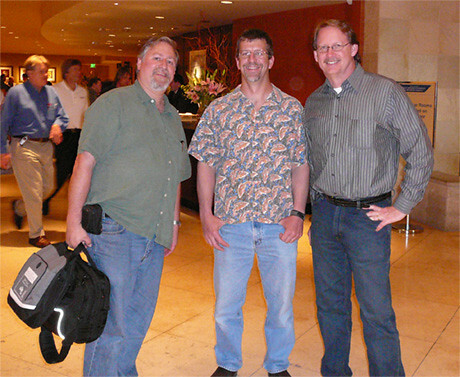 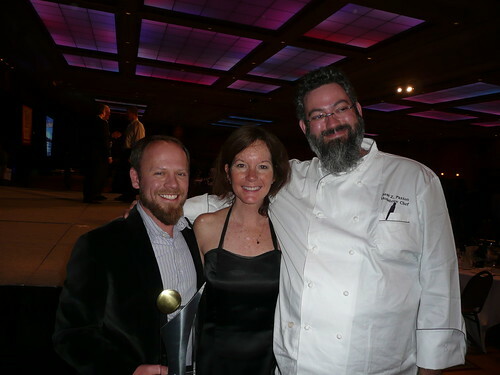 With Matt Brynildson and Sean Paxton after the World Cup Beer Dinner in Chicago in 2010. 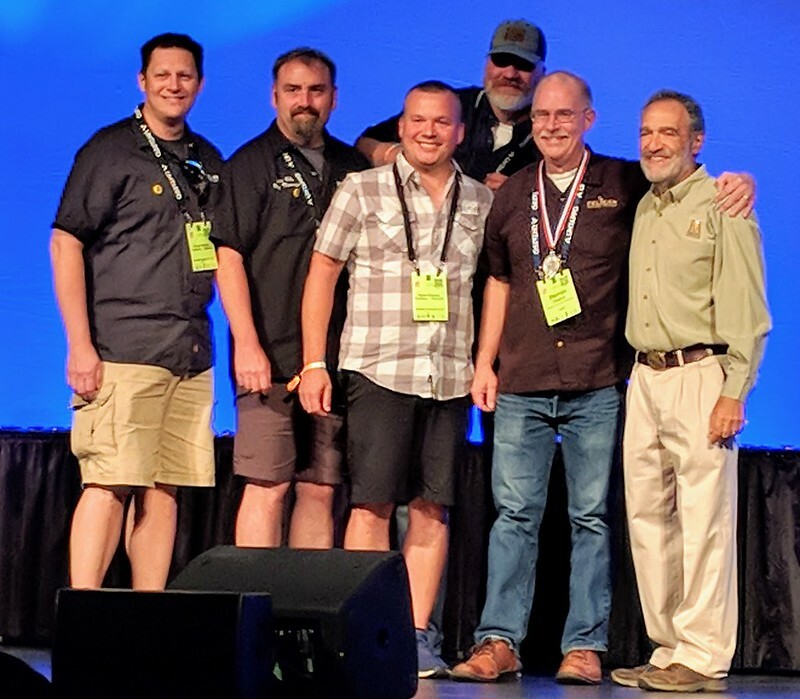 Only one brewery won 4 medals (Überbrew), but three won 3 (Brown Truck, Fat Head’s, Karl Strauss). 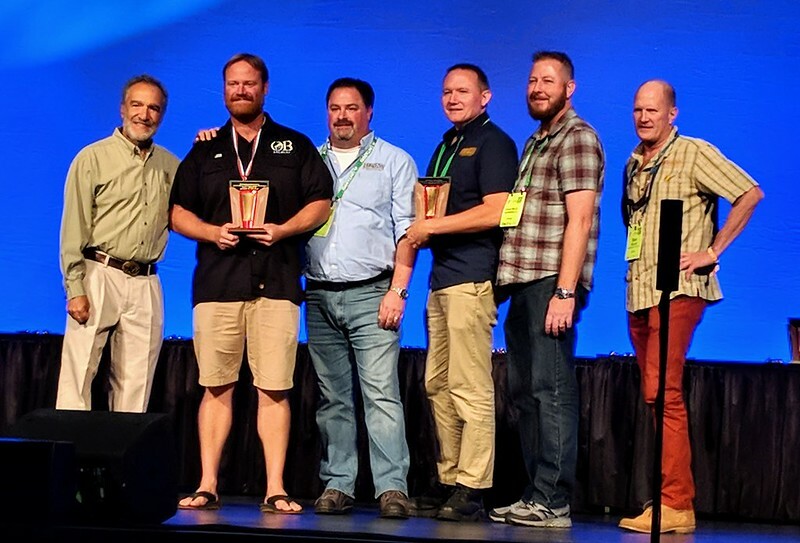 By ratio, Wyoming did best (45 entries and 5 medals) for .111. 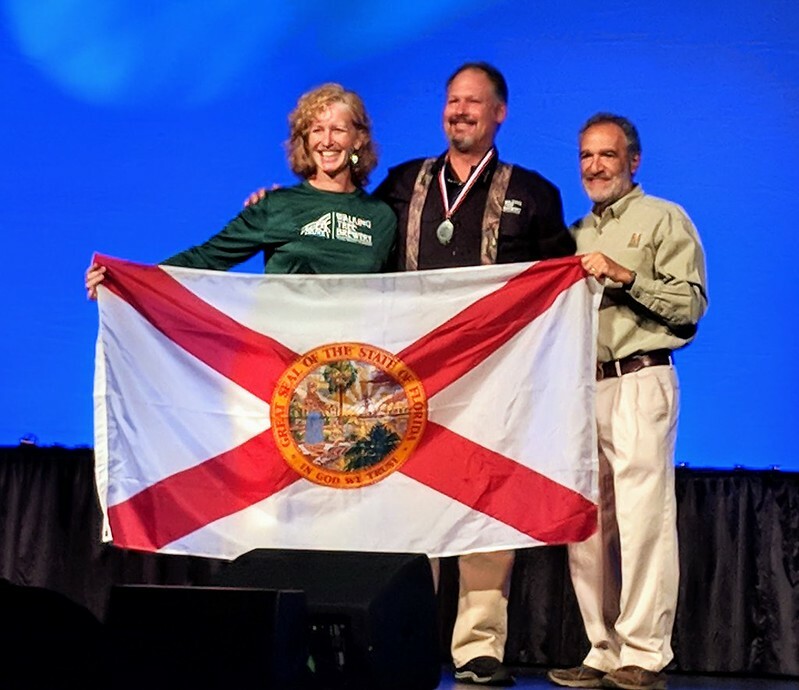 In second was Hawaii (28 entries and 3 medals) with .107 and third was Virginia (200 entries and 14 medals) with .07. 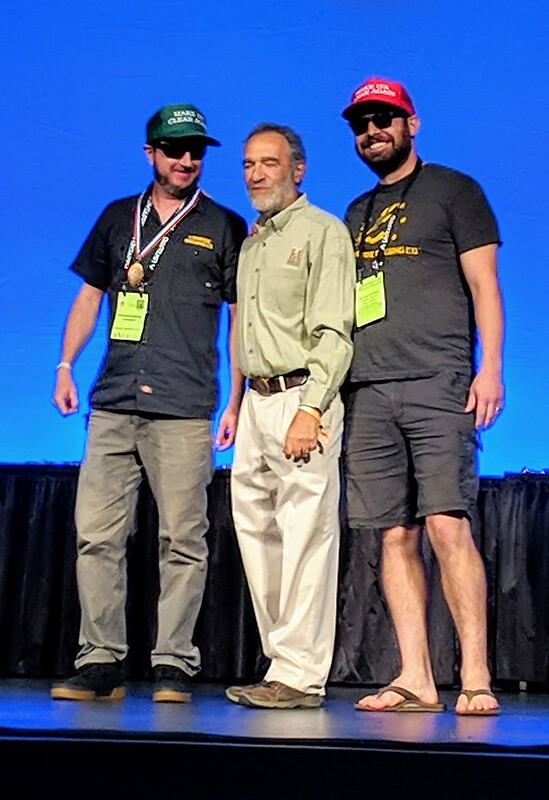 464 breweries entered the competition for the first time, and of those, 41 won a medal. 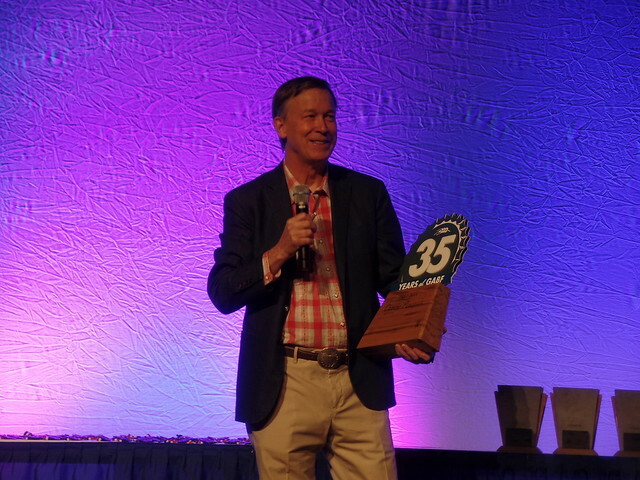 In addition two states won 6, two won 5 and three won 4. 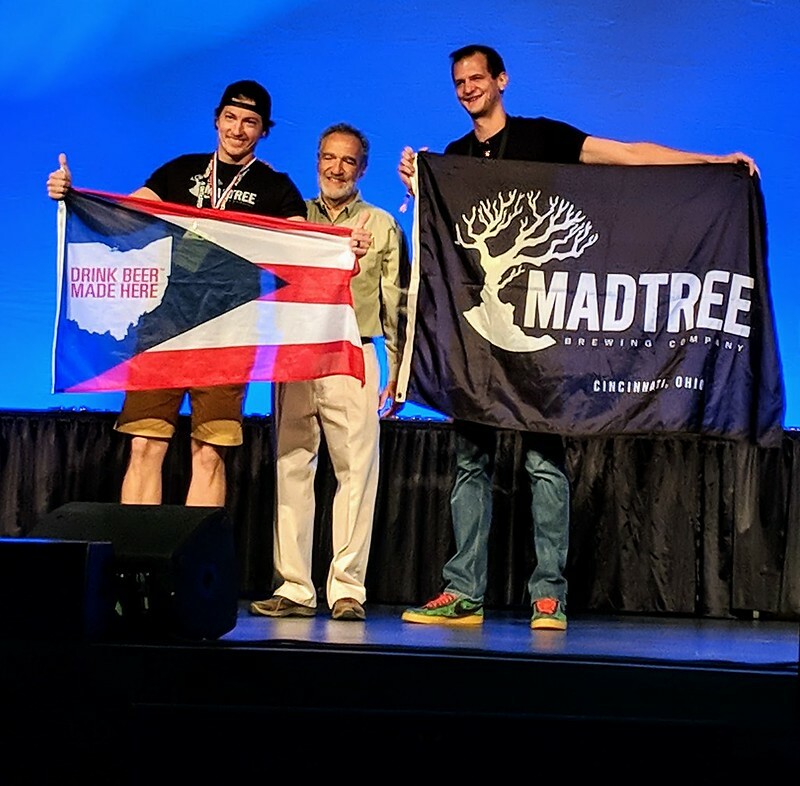 Two won 3 medals, 10 won 2, and 7 won a single medal. 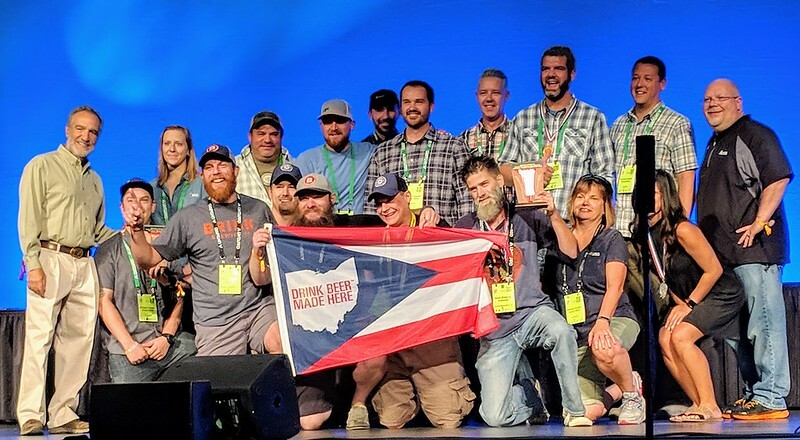 Thirteen states, plus DC, did not win a medal. 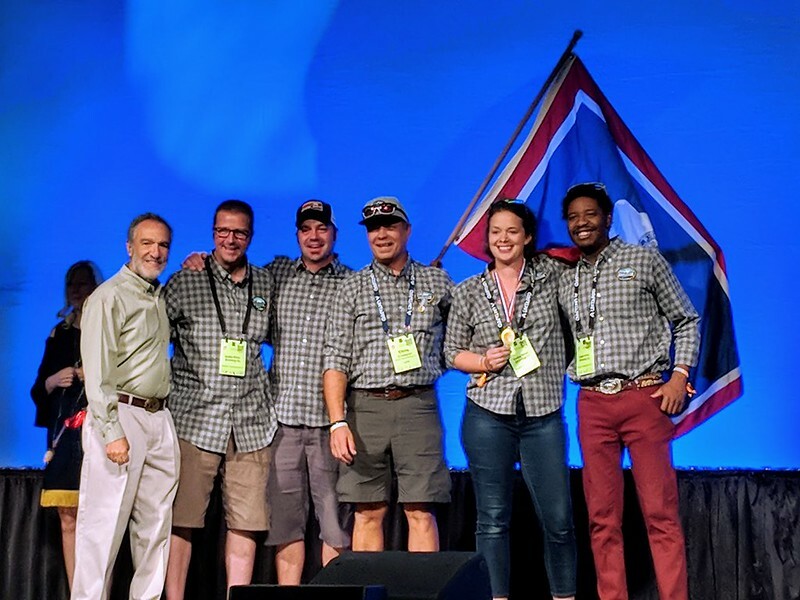 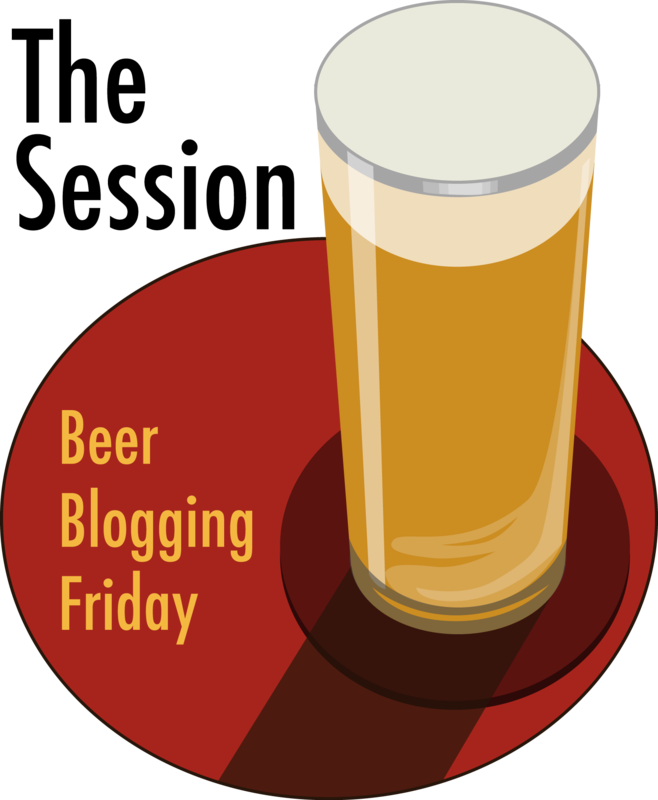 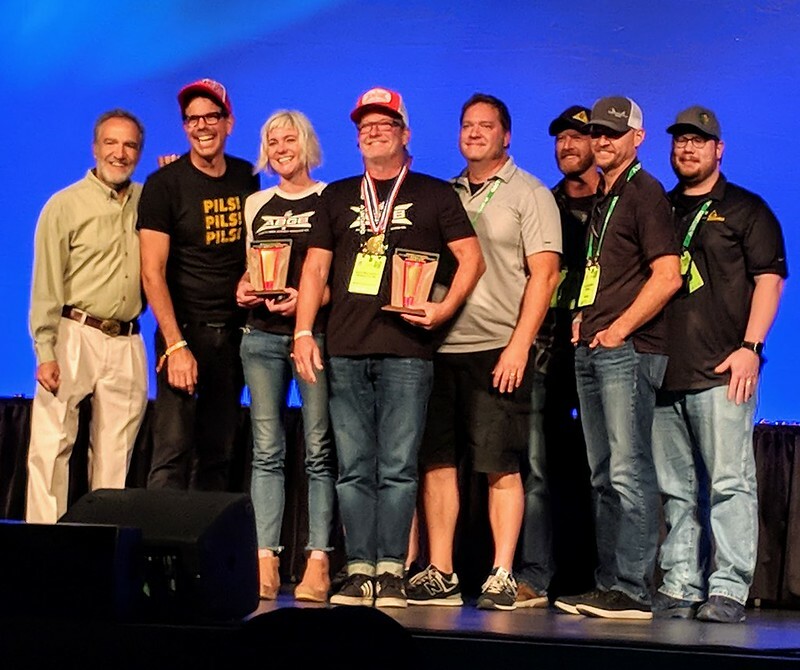 * – Note: During the awards ceremony, for the brewery and brewmaster of the year awards, Karl Strauss was awarded Mid-Size Brewpub and Mid-Size Brewpub Brewer of the Year, while Fat Head’s Brewery received the award for Mid-Size Brewing Company and Mid-Size Brewing Company Brewer of the Year. 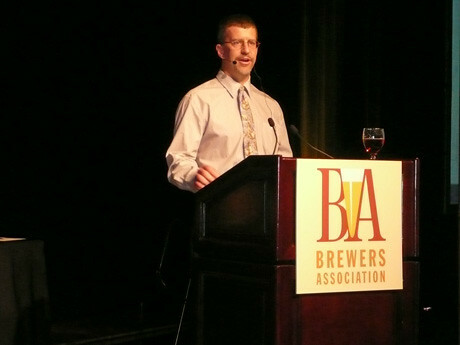 Afterwards, a correction was sent out indicating that Karl Strauss was considered a brewing company rather than a brewpub, and the points were re-calculated. 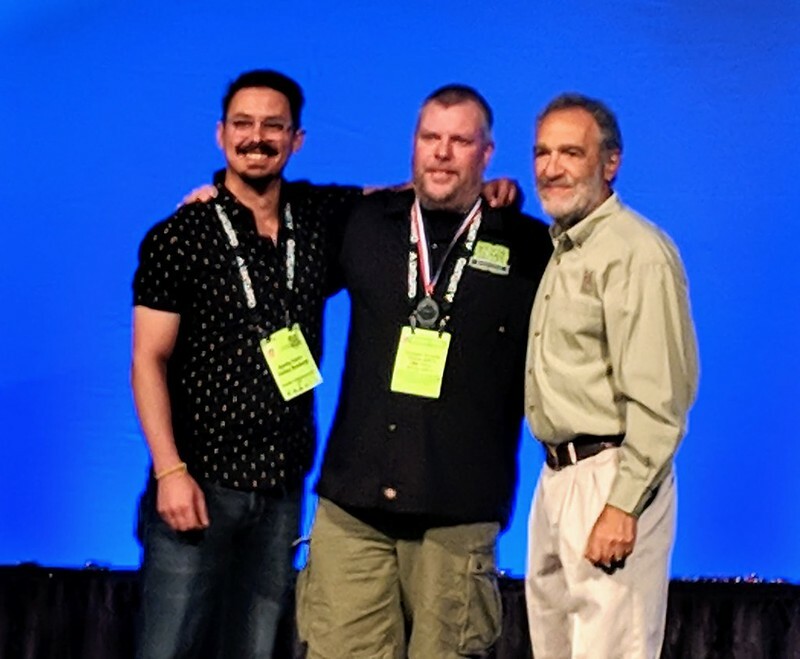 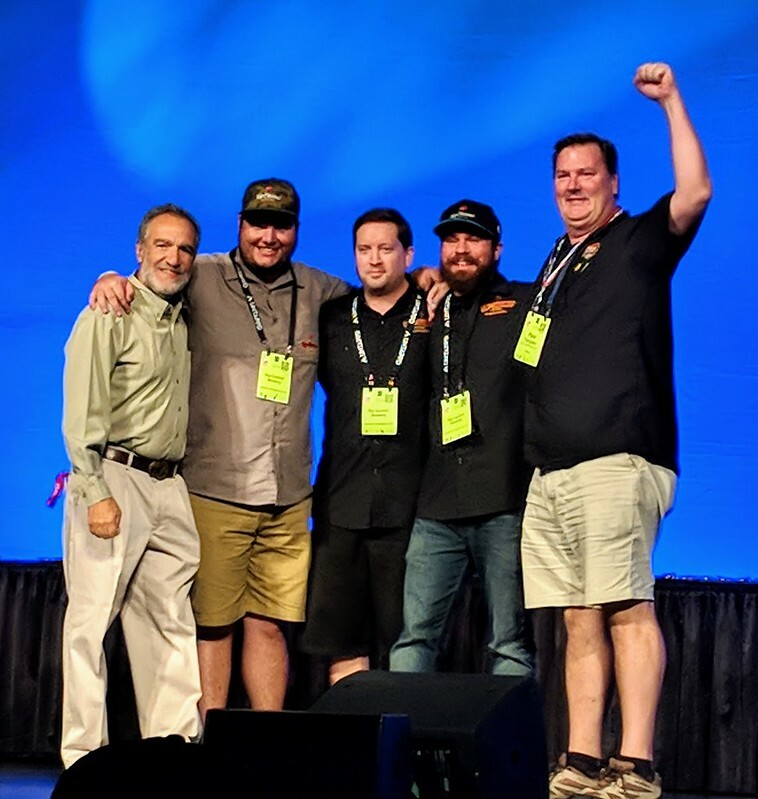 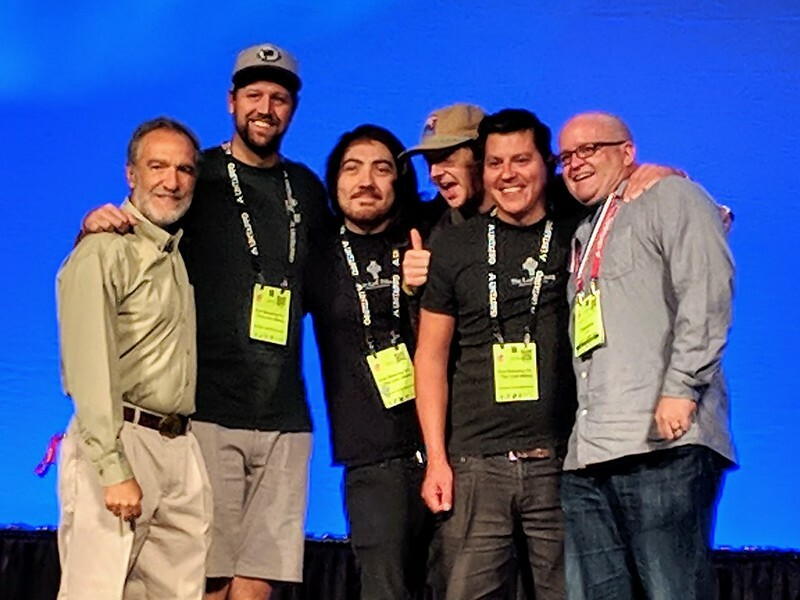 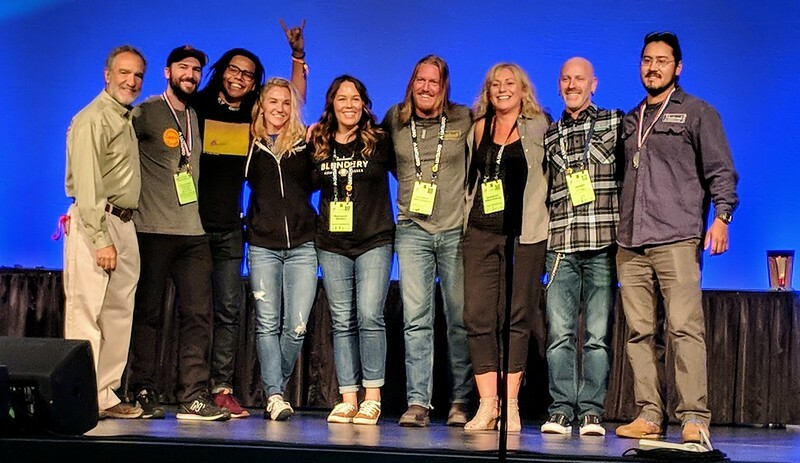 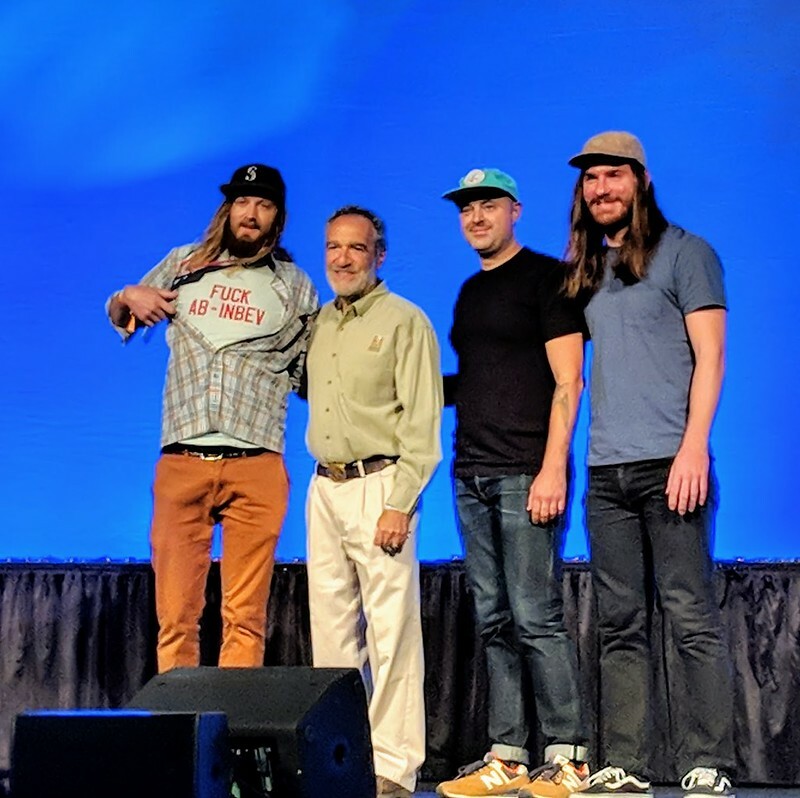 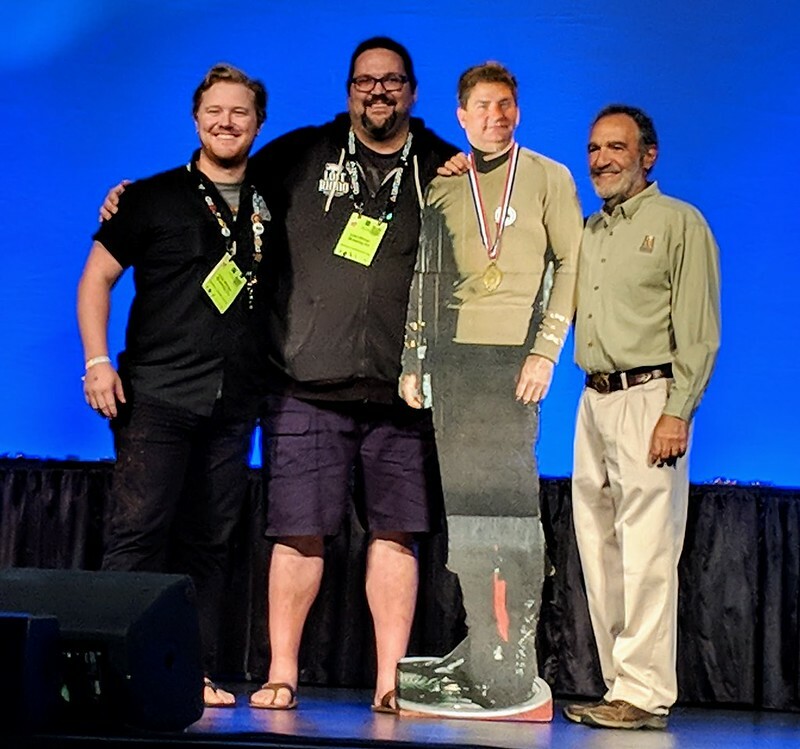 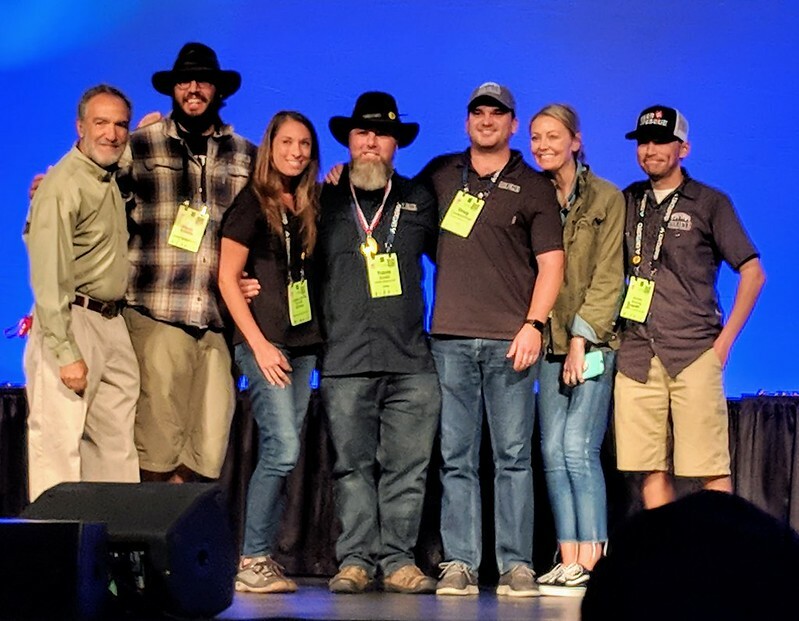 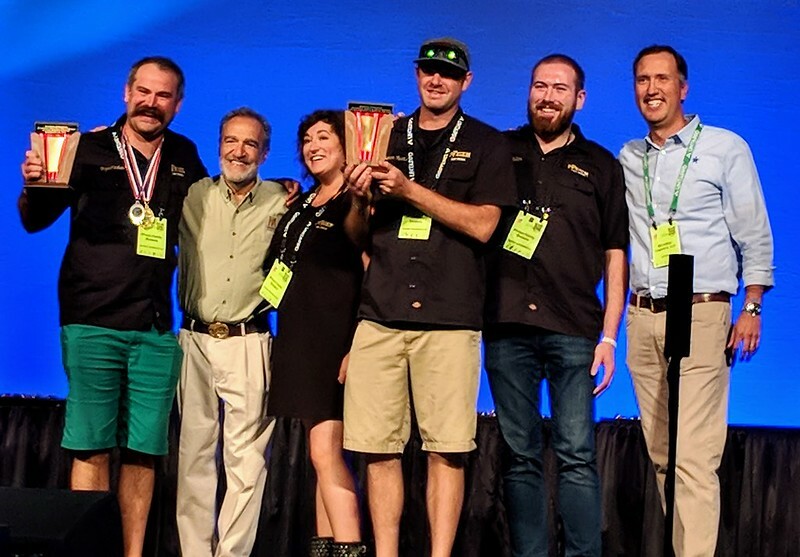 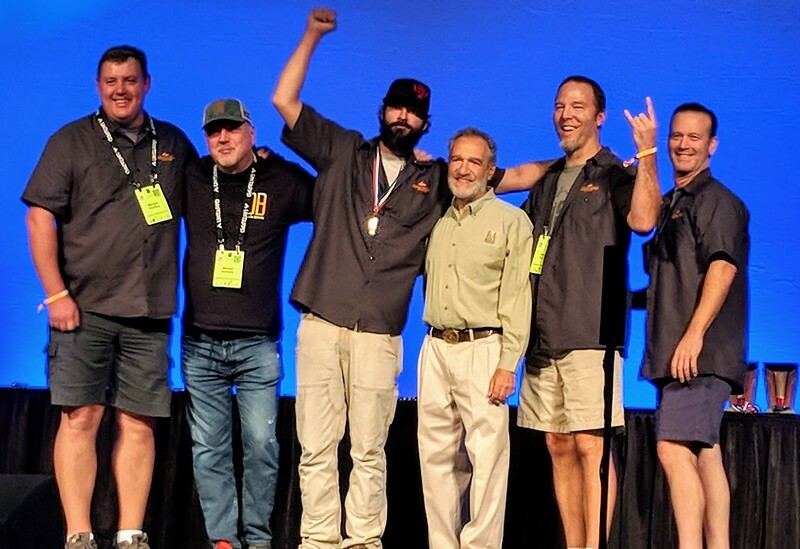 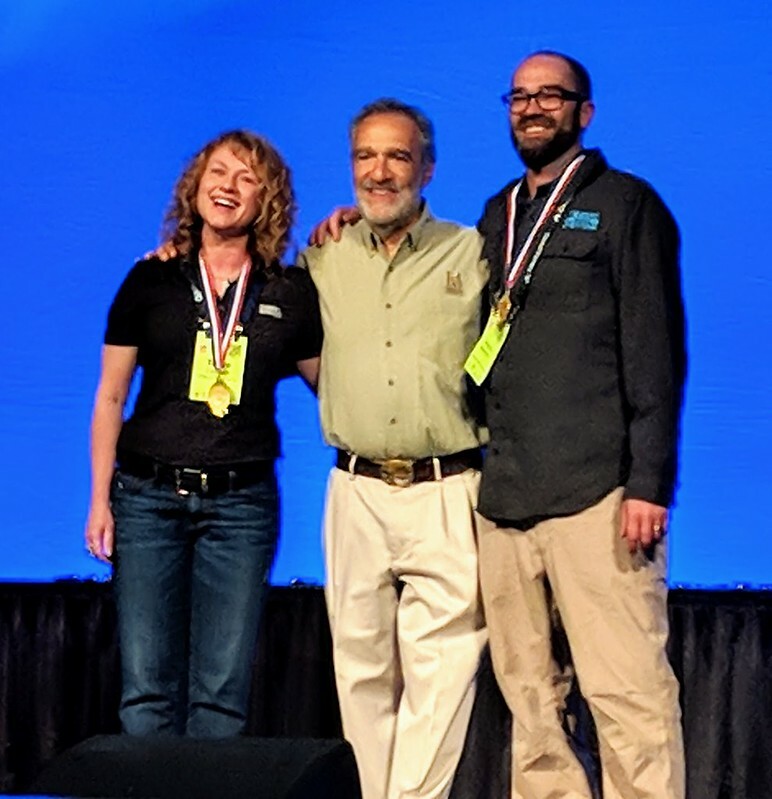 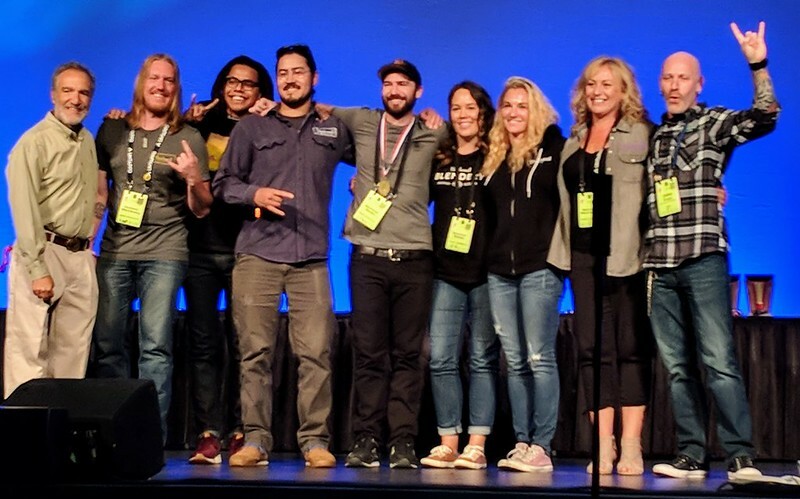 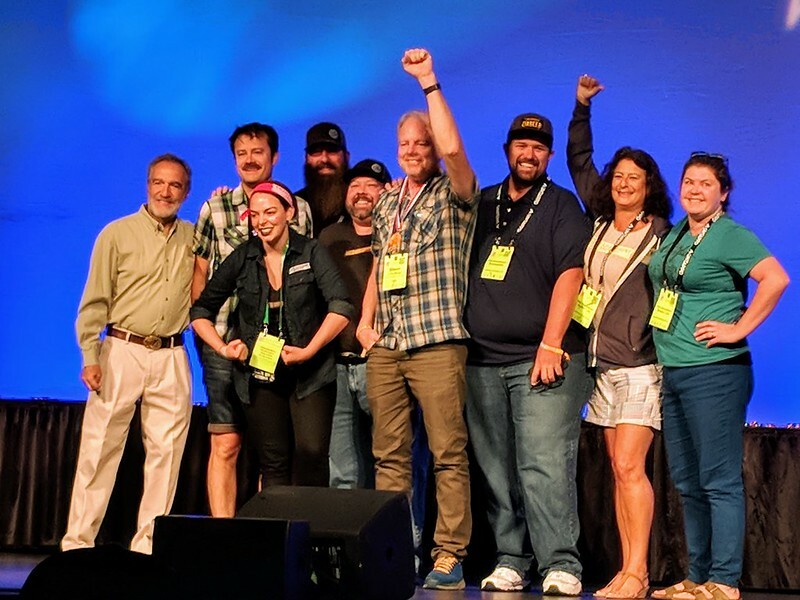 As a result, Karl Strauss’ award moved from brewpub to brewing company, Boxing Bear Brewing was awarded the mid-size brewpub award vacated by Karl Strauss, and Fat Head’s was stripped of their award. 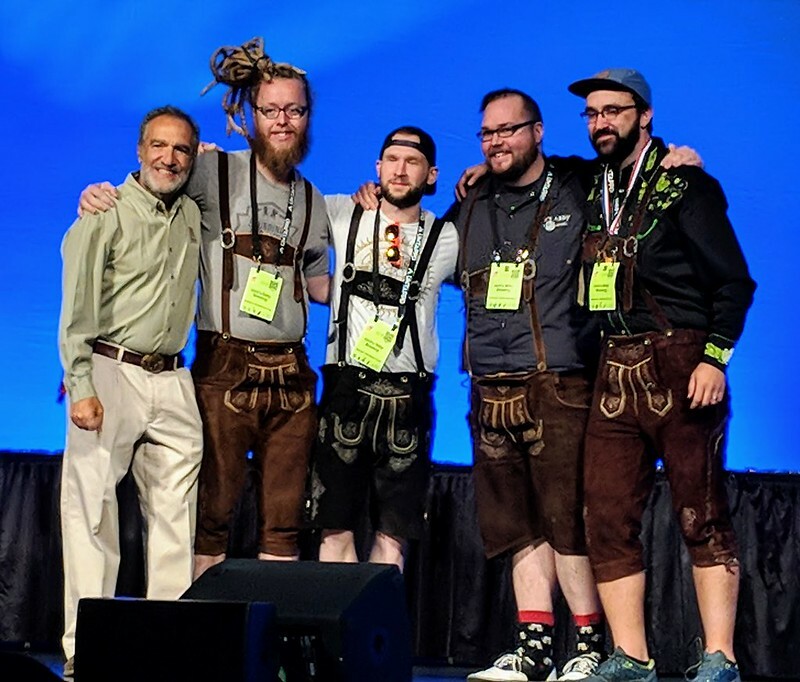 What I heard (but haven’t confirmed) is that it may have been a paperwork error on Karl Strauss’ part in filling out their GABF entry form (which is understandable since they operate both a production brewery and brewpubs). 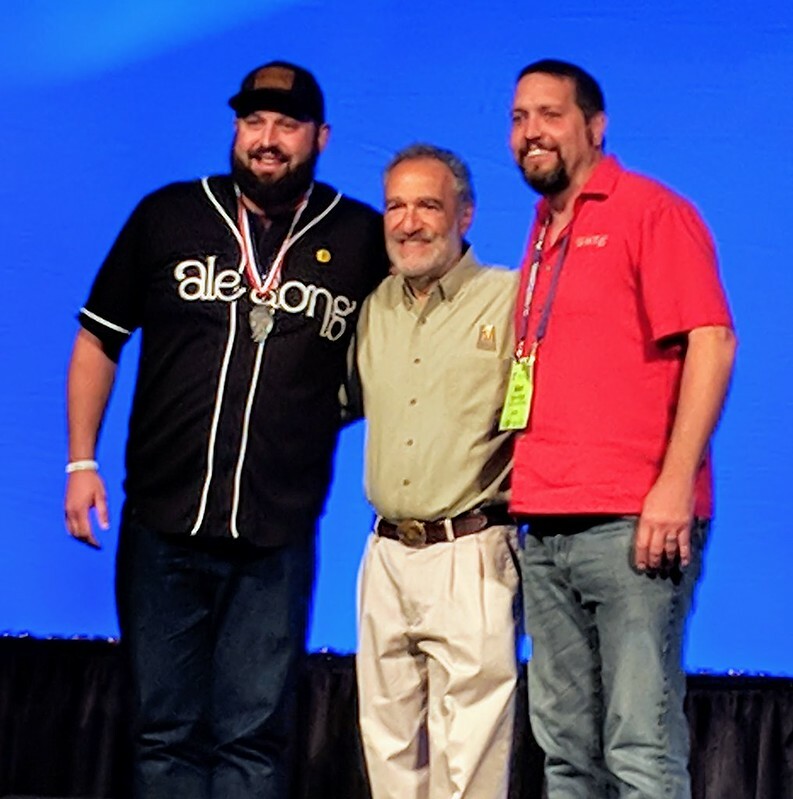 As I understand it, brewpubs are considered brewing companies if they sell 25% or more beer on-site, so therefore Karl Strauss is a brewing company, and apparently that’s reflected in their membership. 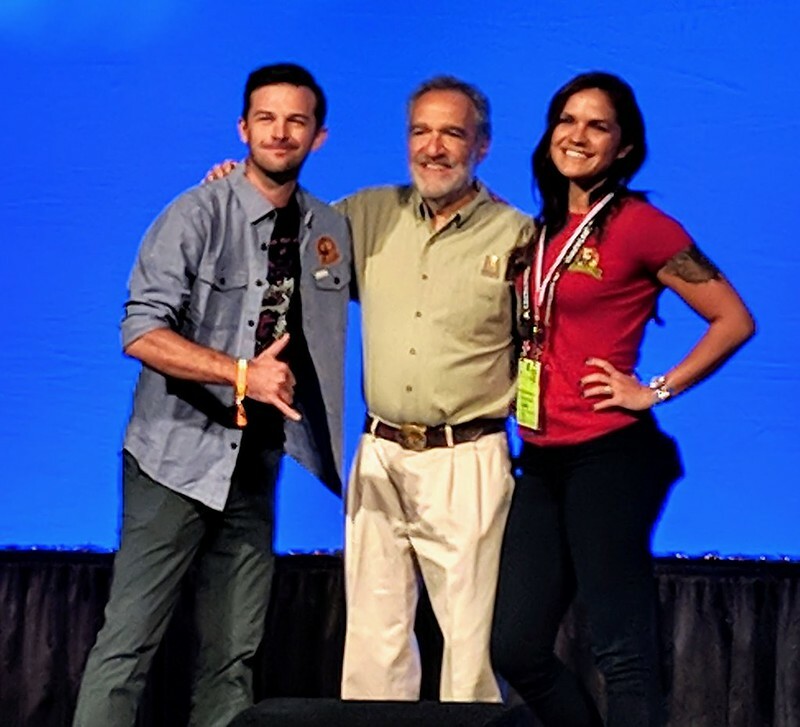 One could argue that Karl Strauss should have filled out the entry form correctly (assuming what I heard is correct) and if they didn’t … well, then it’s on them. 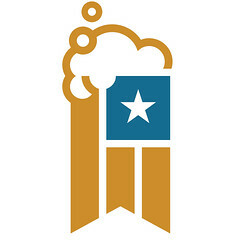 I know that in some sports or contests, that’s cause for being disqualified. 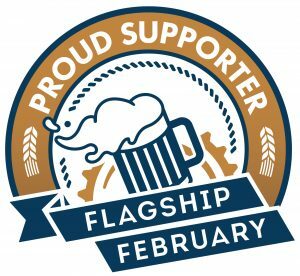 But the BA maybe could have caught it earlier since the form didn’t match their membership. 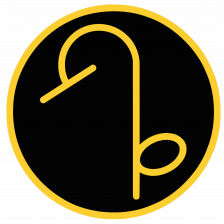 To be fair, I doubt there was a procedure to check for that since you wouldn’t expect anyone to get that wrong. 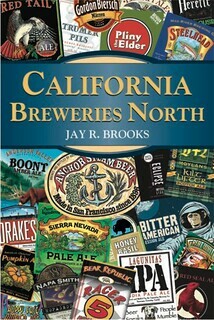 There are only a few companies like Karl Strauss where there might be any confusion. 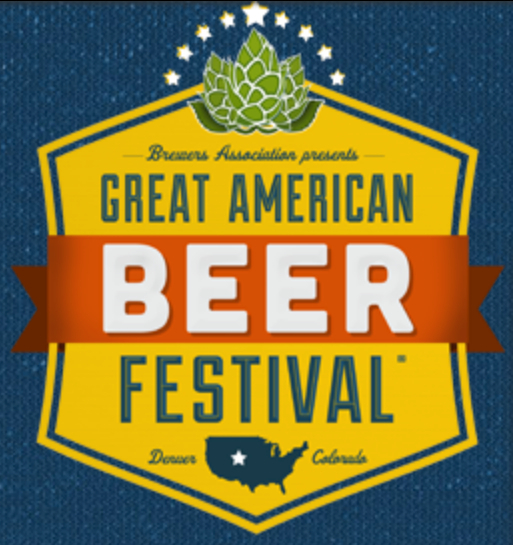 In the end, I think the BA was right to correct the error as soon as someone caught it. 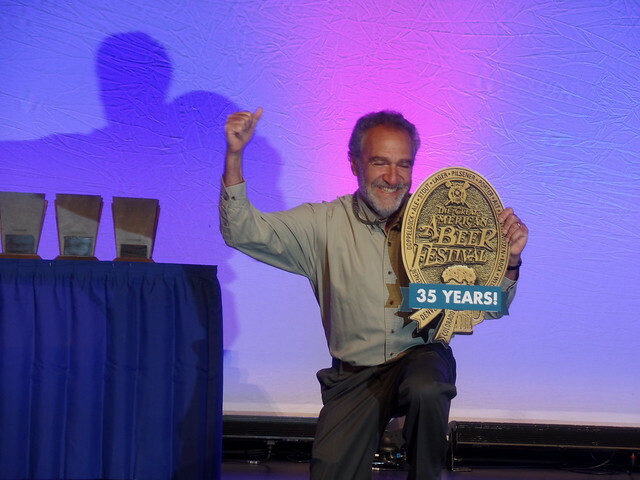 Even though I can’t really quibble with that, the one thing I wish they might have considered was not taking the award away from Fat Head’s and letting them share it this year with Karl Strauss. 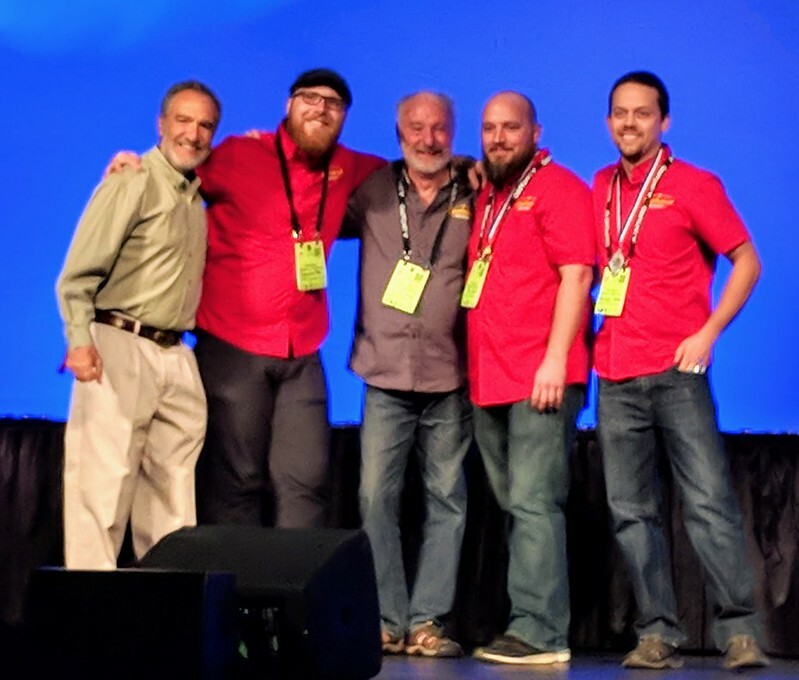 I feel confident that Karl Strauss would have been alright with that, especially if it was indeed their clerical error. 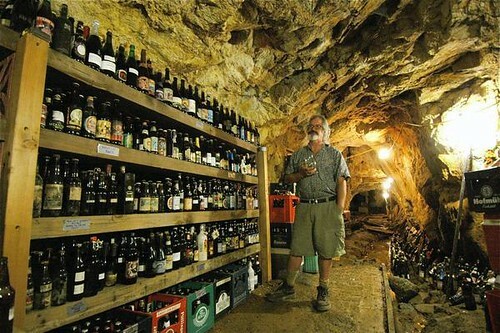 That just seems like the kinder, fairer result. 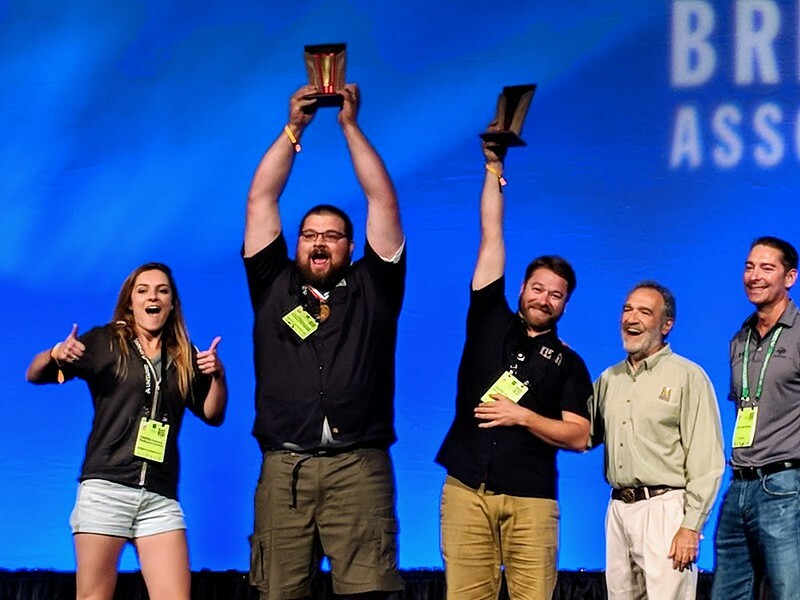 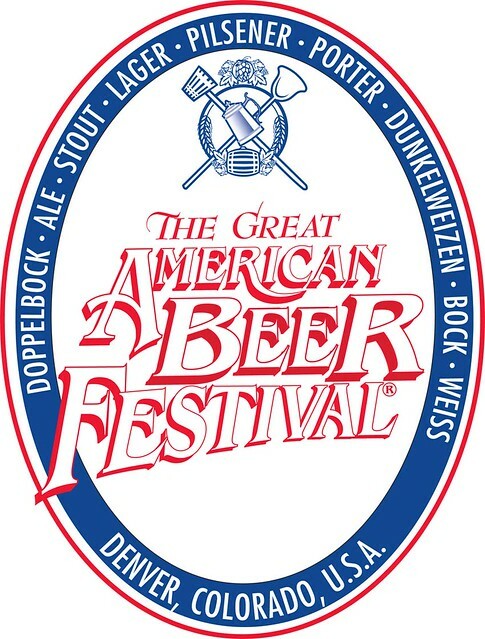 On Saturday, September 26, the winners of the 34th Great American Beer Festival were announced. 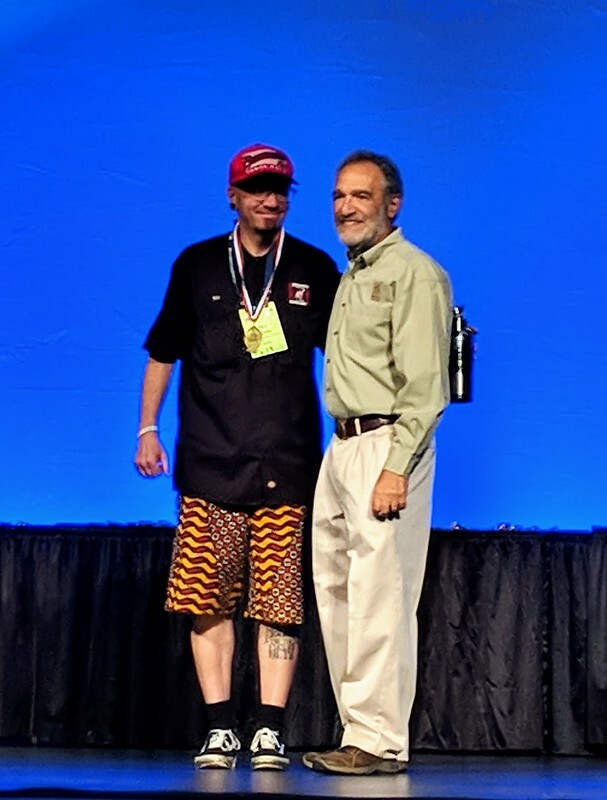 A record 6,647 beers were judged in 92 categories by 242 judges, of which I was again privileged to be one. 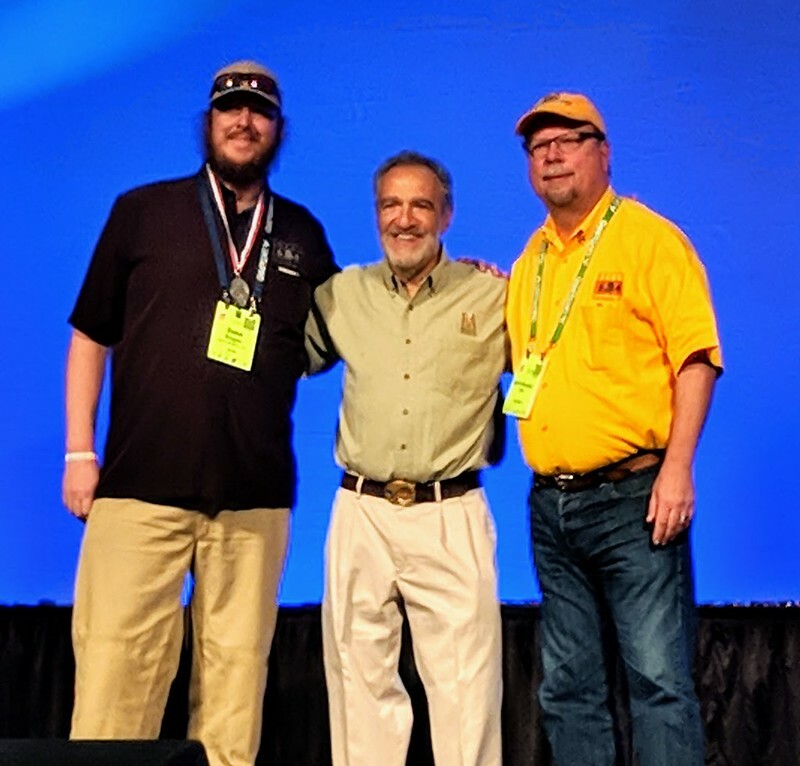 I was on hand at the awards ceremony and thought I’d share the results again, this time along with some of the photographs I took during the awards. 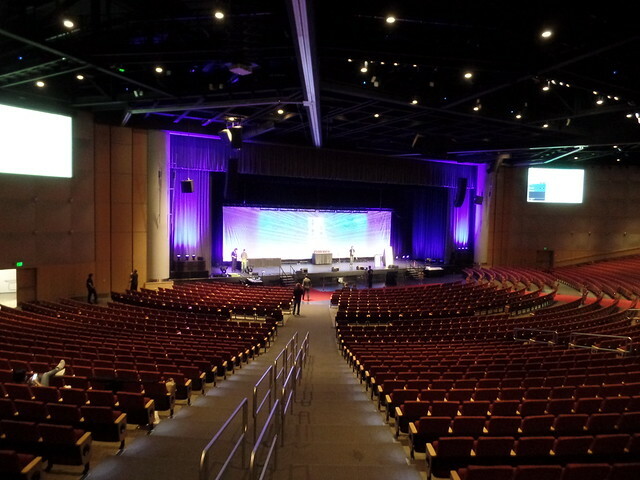 Inside the back of the theater, about an hour before the award ceremony began. 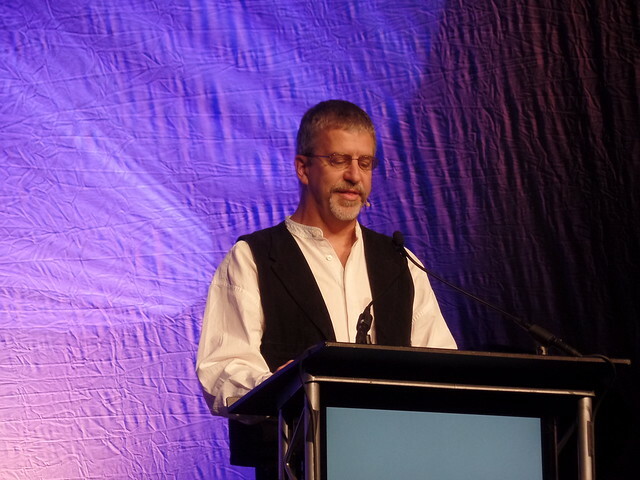 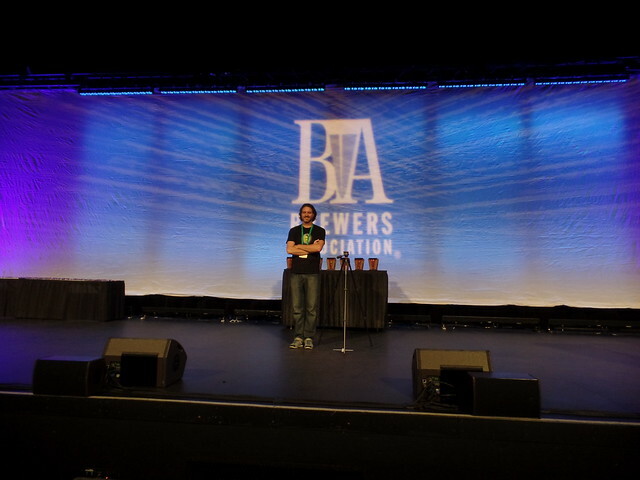 Justin Crossley, from The Brewing Network, on stage getting ready to simulcast the awards. 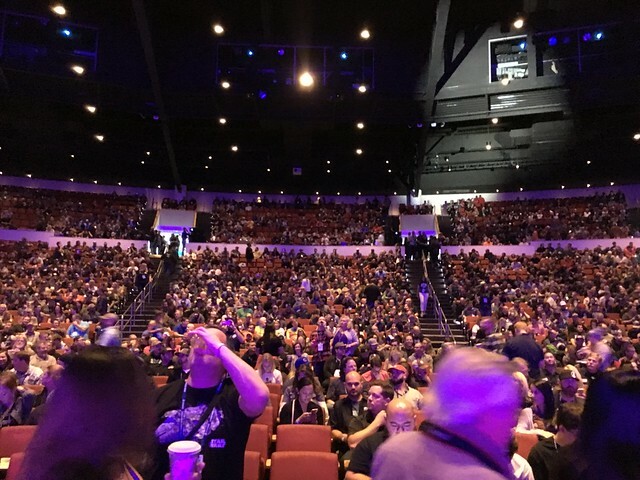 After the theater filled up. 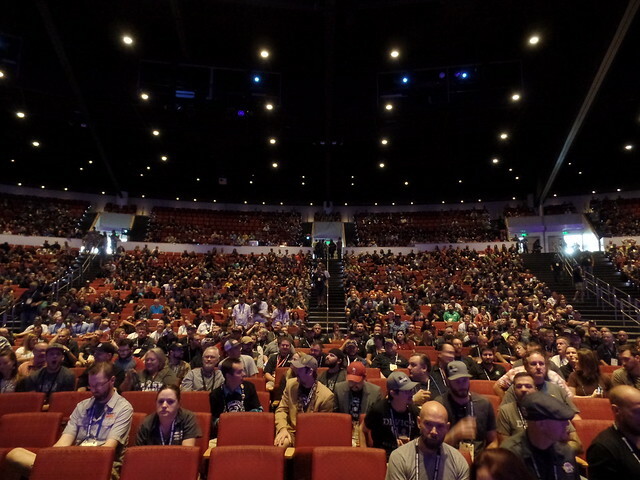 A partial panorama view of the theater. 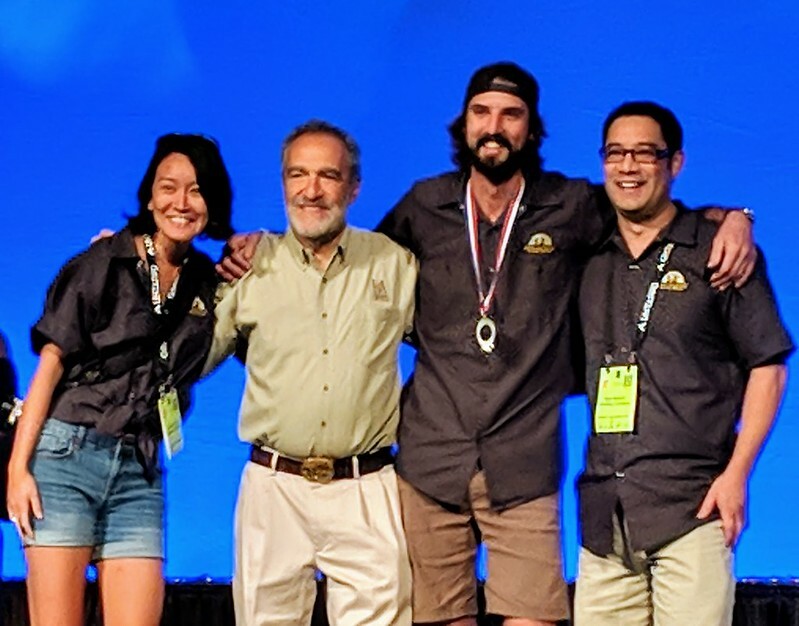 4 breweries tied for most medals won, with three apiece; Firestone Walker Brewing, Sun King Brewing, Port City Brewing, and Left Hand Brewing. 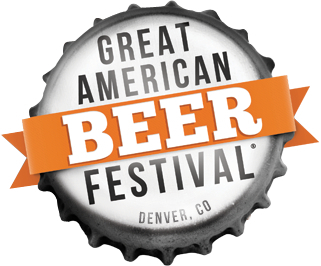 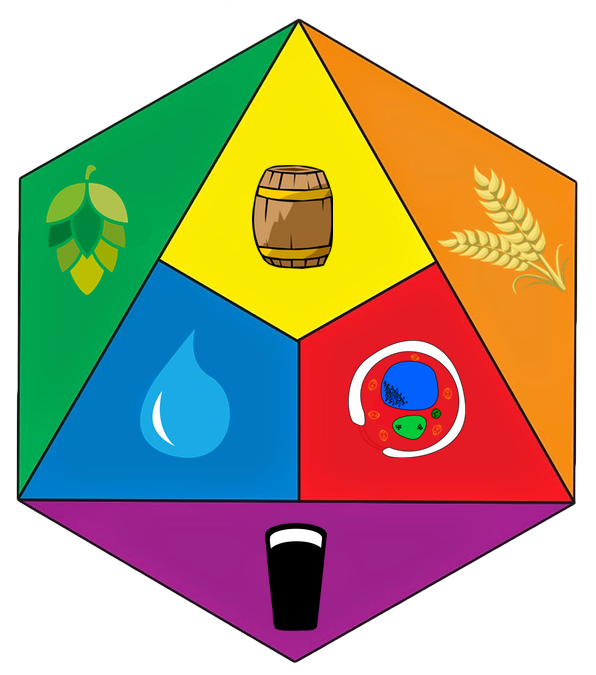 New Categories This Year: Chili Pepper Beer, Session IPA and Mixed Culture Brett Beer.